This section provides details on upcoming CUCC events such as Quarterly Working Groups, Regional Clinics and the Annual Conference. Please note that most CUCC events are for subscribing credit unions only; any public events open to all credit unions in the list below will be clearly marked as such. The theme this year’s CUCC Annual Conference was “A Strategic Focus in a Changing Environment”. We had a number of excellent speakers on the day. The theme this year’s CUCC Annual Conference was “Risk and Compliance: Embrace change, enable growth”. We had a number of excellent speakers on the day. 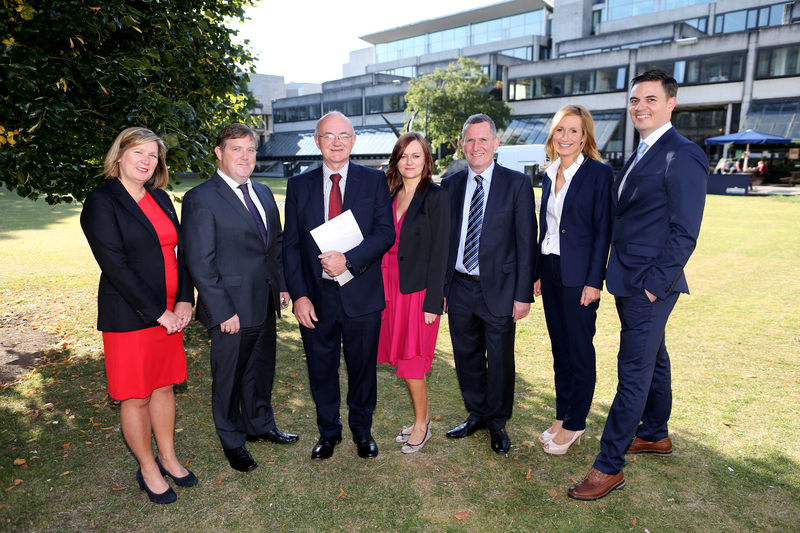 Delegates from credit unions across Ireland gathered at the Edmund Burke Theatre in Trinity College Dublin, for the inaugural Credit Union Compliance Centre (CUCC) conference. As well as providing a platform for discussion on regulatory compliance issues, the conference saw the official launch of a new ‘Risk Advisory Service’ for credit unions.